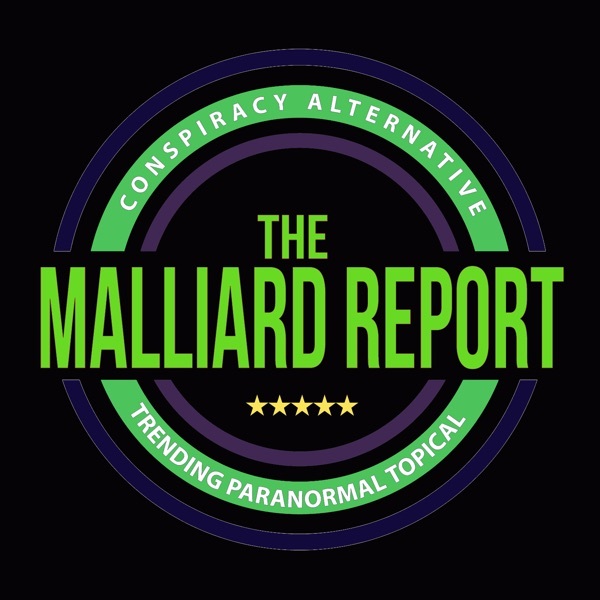 On this episode of The Malliard Report, the guest for the hour is Dr. Rebecca Housel, She is a long time friend of the host Jim Malliard. She is the Ceo of... The post Dr. Rebecca Housel – Pop Culture Professor appeared first on The Malliard Report.